The word kosher is a Hebrew word meaning fit, correct, or proper. For a product to be kosher, each ingredient and the process used in its production must also be compliant. The term kosher is mostly used to describe food and drink that adhere to Jewish religious dietary law. And though a kosher diet is followed by Orthodox Jews, it has also become increasingly popular to those who practice a healthy lifestyle. There are many reasons why a kosher diet is good for your health! 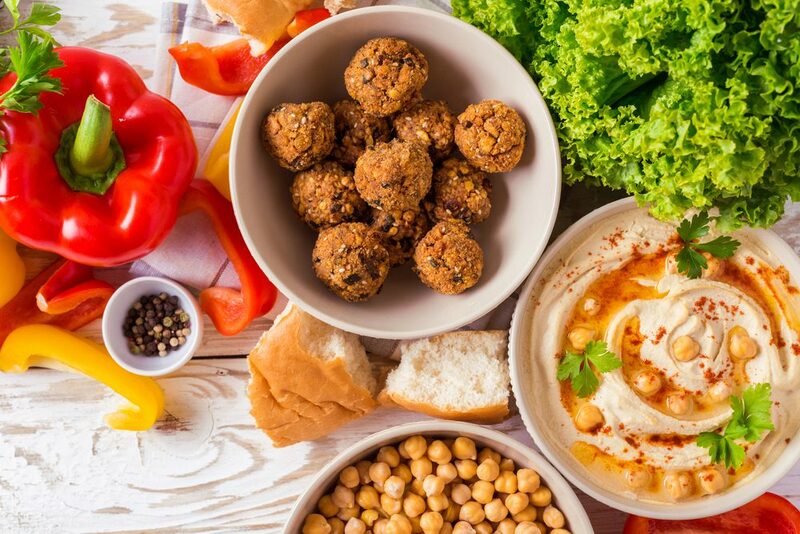 Though it doesn’t refer to a style or specific type of food, when you consume and practice a kosher diet, you get the highest quality food because of the strict rules under which they are produced. This aids in an overall healthy lifestyle with continued practice. A kosher diet is broken up into three groups: meats, dairy, and pareve, which are foods that are neither meat nor dairy, like eggs, fish, vegetables, fruits, grains, and pasta. This also includes coffee and tea. • The animal it comes from will be one that chews its cud and has split hooves. This includes cows, sheep, and goats. • The slaughter and processing must be done in accordance with Jewish law. This is done under strict supervision of a rabbi. • The animal must be prepared properly before cooking. • Everything, right down to the utensils used for the animals must be kosher. • They must come from a kosher animal. This includes yogurt, cheese, and butter. • The product must be produced, processed, and packaged on kosher equipment. • All ingredients must be kosher and may not come from meat derivatives. • Include everything that is not meat or dairy, including eggs and fish. • Salmon and other types of healthy fish are allowed and are part of a healthy diet being that they are low in fat and high in protein. • Crustaceans and “bottom feeders” are NOT part of this group, as they contain Mercury, which is not considered kosher. Vegetarians and vegans tend to favor a kosher diet because they are assured that the kosher products that are labeled as they should be, are processed on kosher equipment that is free of any dairy foods or meat at all, and meatless food products cannot contain any form of meat. In addition, the foods are kept to the highest of standards such as fruits and vegetables being carefully washed and free of bugs. Switching to a kosher diet doesn’t have to be extreme. It’s just a matter of knowing how your food is prepared and eliminating any risk from products that contain dangerous hormones that transfer from meat and dairy products into our bodies. These are the main benefits to why a kosher diet is good for your health.